Ask any kiwi cyclist what they know about the Great Rides and they will inevitably refer to the Otago Central Rail Trail. It’s already legendary. 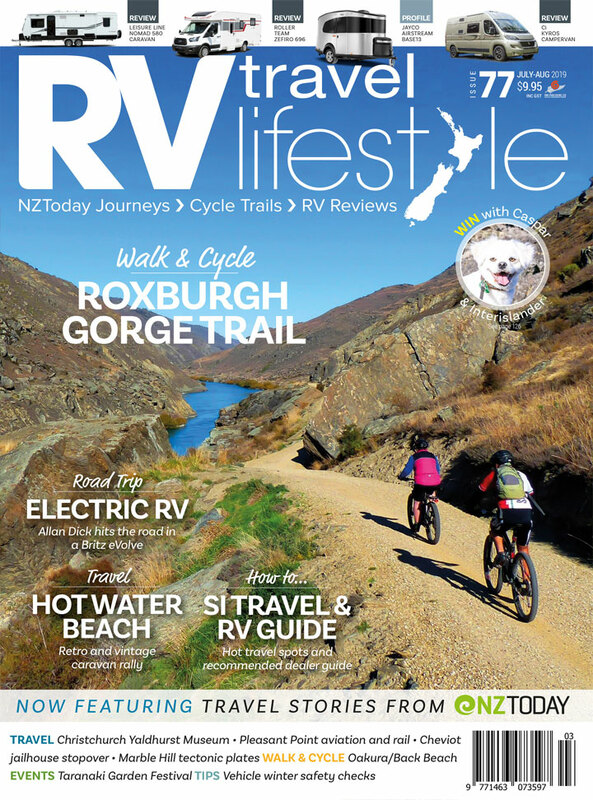 As I prepared to travel to Central Otago I pondered the notion of whether this trail had earned its status simply due to being the first of the cycle trails, the granddaddy; or on its own merits by delivering unique charms that enhance the journey – I was about to find out! Opening at the turn of the century, the trail is a generation older than most of the new kids on the block. The former railway line was transferred to the Department of Conservation (DOC) in the early 1990s, and the Otago Central Rail Trail Trust worked with DOC to transform the line to a cycle trail and manage it thereafter – about the time I was still getting to grips with my first mountain bike. The vision must have been a challenging concept at a time less ridden. I marvel at how those trustees could have possibly pulled off such a massive idea without precedent. Arriving at the Clyde trailhead early one morning I start my familiar routine of attaching and warming up the GPS units on my bike while I gather my gear for the ride. Every so often I would turn to watch the spectacle that surrounded me. The carpark was an emotional scene reminiscent of the heightened atmosphere of an airport, filled with laughter and the tears of separation and relief. There is a collection of bikes scattered around the area with riding gear orbiting it like satellites around each group. There is excited chattering in several tongues coupled with the spectrum of brightly coloured clothing; the sights and sounds stick with me. Never before have I seen such a colourful gathering and vibe at any trailhead.